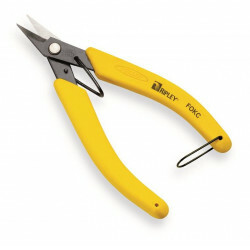 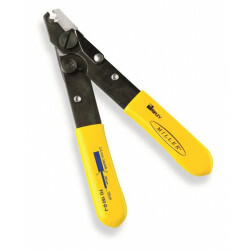 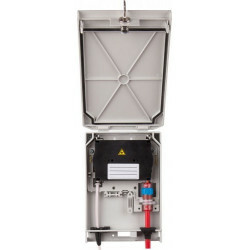 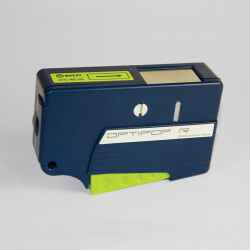 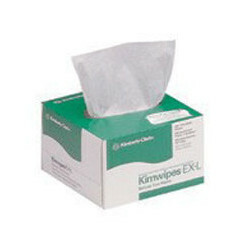 ORMPV 1U Hinged ODF. 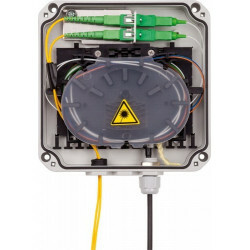 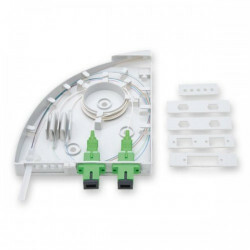 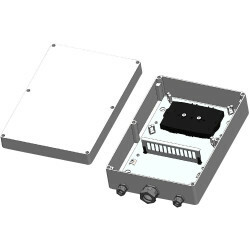 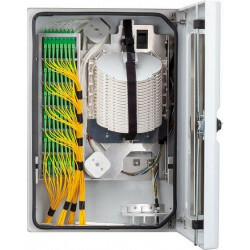 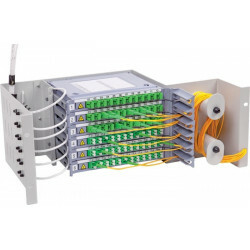 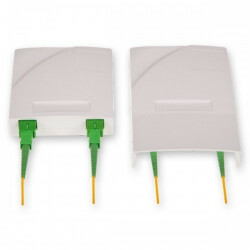 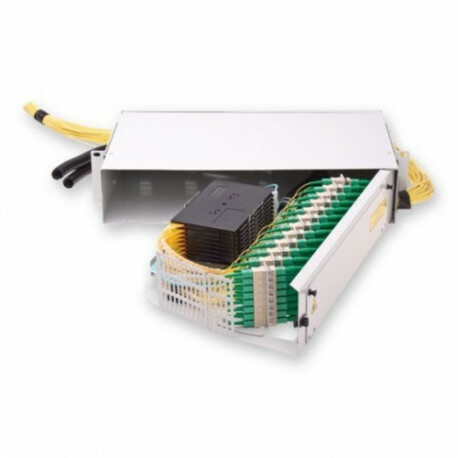 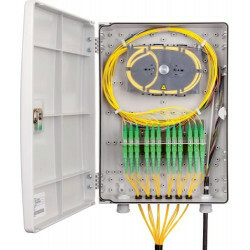 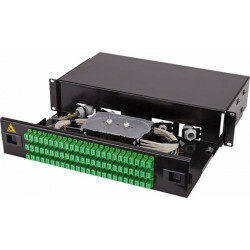 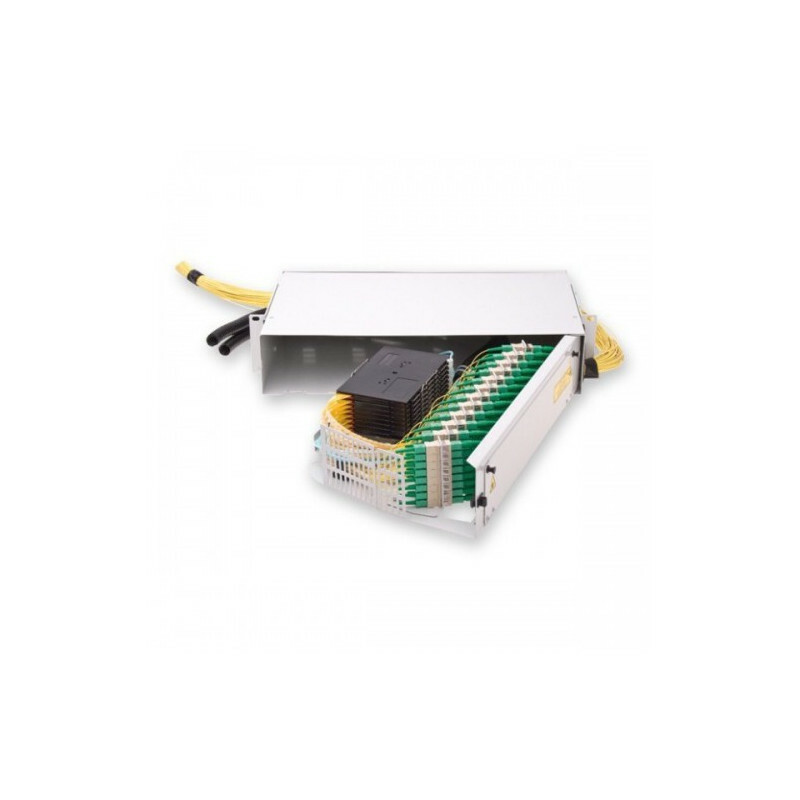 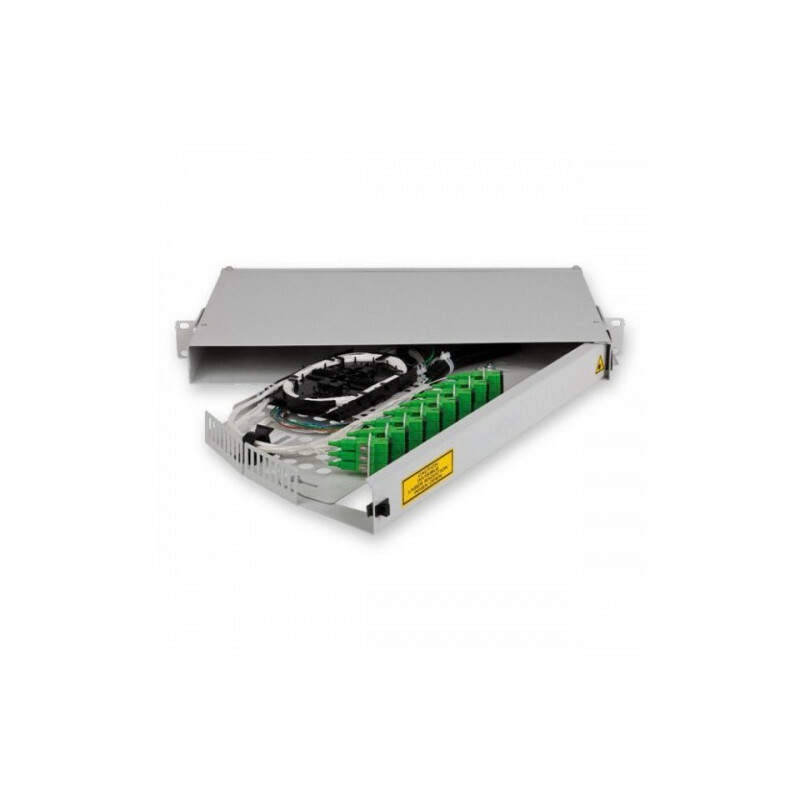 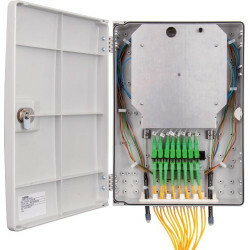 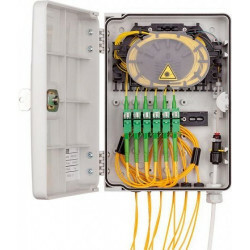 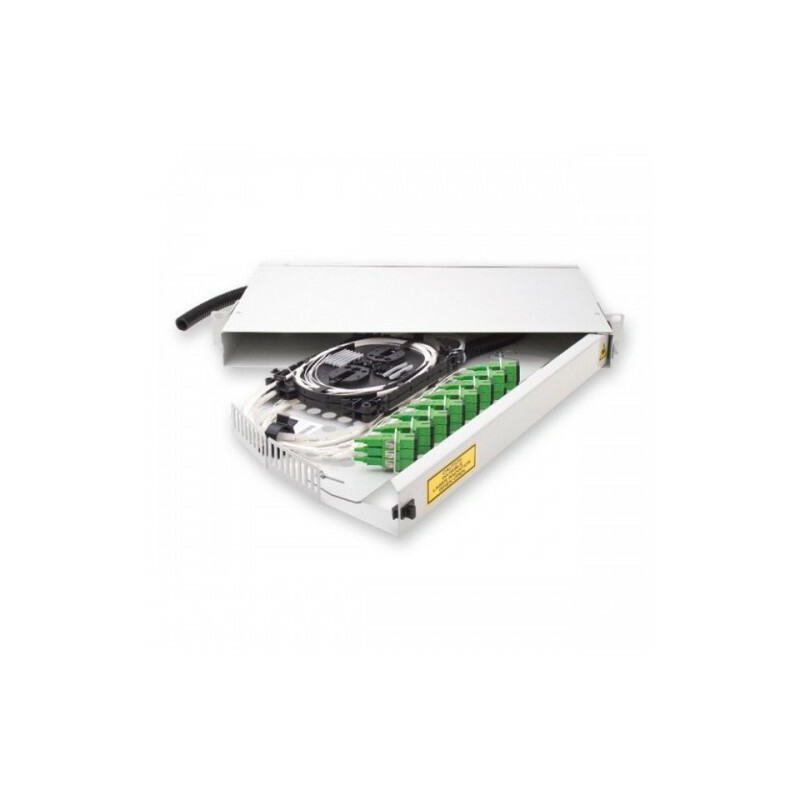 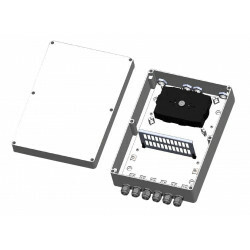 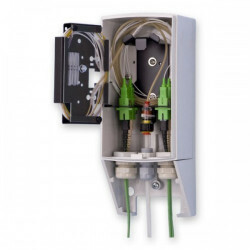 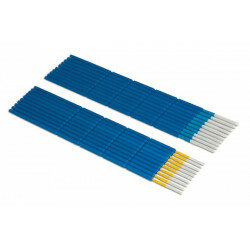 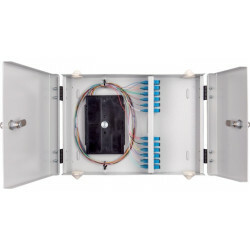 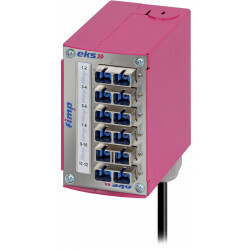 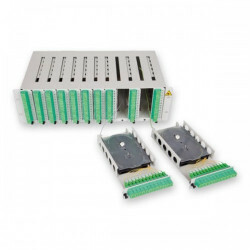 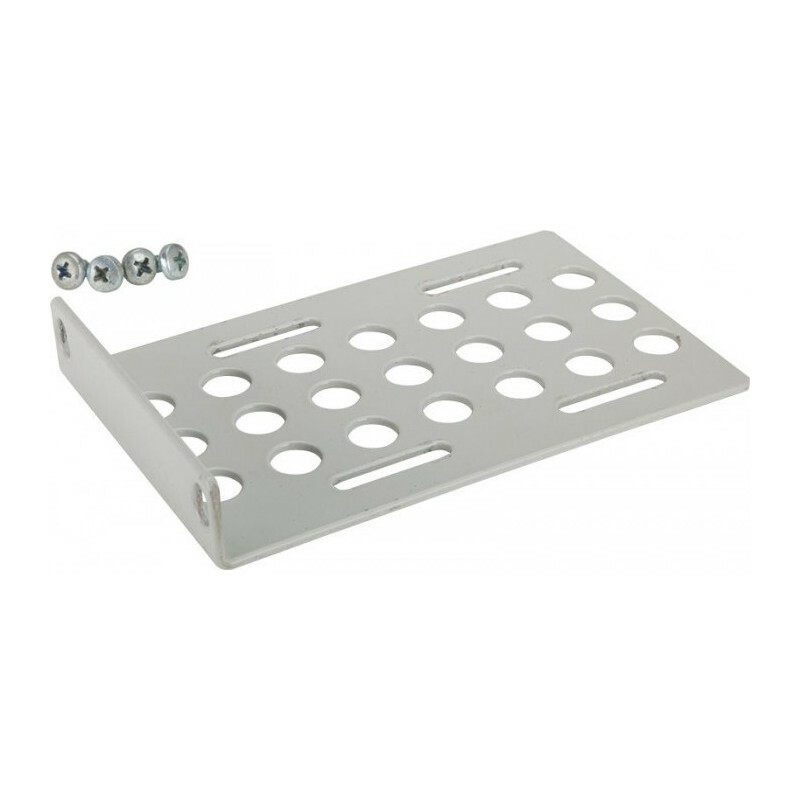 The ORMPV hinged module patch panel is designed for placing 48 optical connectors in internal environment. 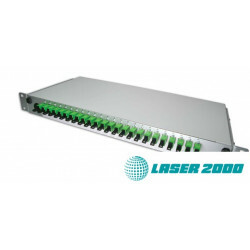 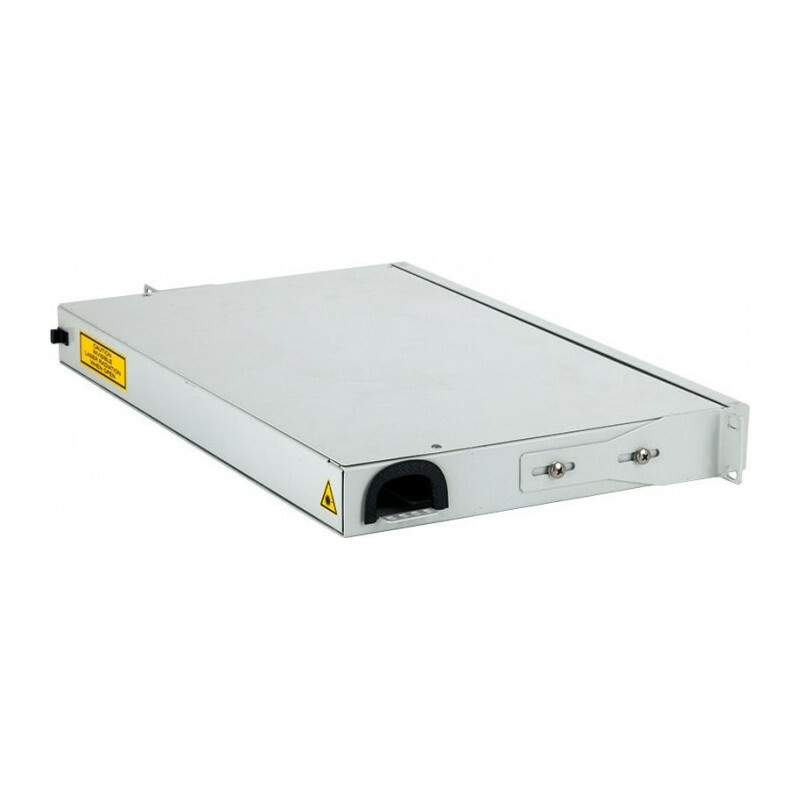 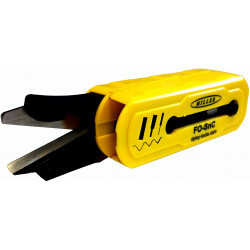 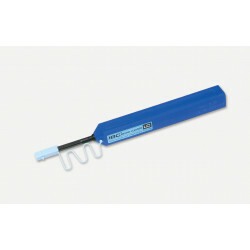 The design of the distributor enables installation on a 19” rack.